One aspect of Philippine culture you will likely adjust easily to is the use of large malls as the center of shopping and daily groceries. The malls are air conditioned and many of them are equal to or nicer than many malls in the United States. The added feature is that because it is the center of activity on most islands, you can find not only the usual shops and restaurants but also supermarkets, dental services and travel agencies. Need to ship out a package or need a postal address to receive mail? All that can be done at the mall as well. In the Cebu area there are three major malls which are the nicest ones (currently). Soon a new mall will be erected in Cebu which will be on par with the Mall of Asia. 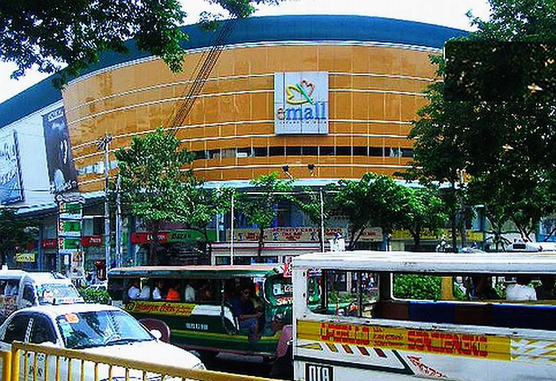 Cebu SM Mall – Cebu SM is a very large mall and easy to get lost in. It hosts two large movie theater areas, an enormous food court and hundreds of stores and restaurants. Terminals are available to either arrive or leave by taxi, jeepney or V-hire vans. Parking is also available for your own private vehicle. 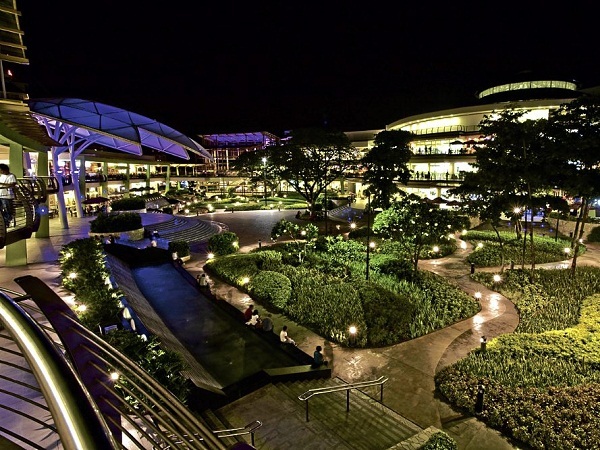 Ayala Mall – Ayala Mall is located about 15 minutes from Cebu SM and is much, much larger. It boasts a larger selection of upper-scale restaurants including many American food chains. Another amenity of Ayala Mall is their large outdoor walking area complete with shade, fountains and greenery to relax in. Robinson’s Mall – Also within Cebu City is the older Robinson’s Mall. While not as new as the previous malls mentioned, it is in a nice area of Cebu near the Fuente Circle area. There are several hospitals nearby as well as nearby hotels and a casino. E-Mall – Elizabeth Mall, also known as E-Mall, is another one of the older malls and probably the most affordable of any mentioned here. It is located near several universities in the area and is a popular place for meeting Filipina college students as they come in daily after classes. Island Mall – This mall is located on the nearby island of Mactan and if you are on Mactan is perhaps the first choice if you are on the south end of the island. 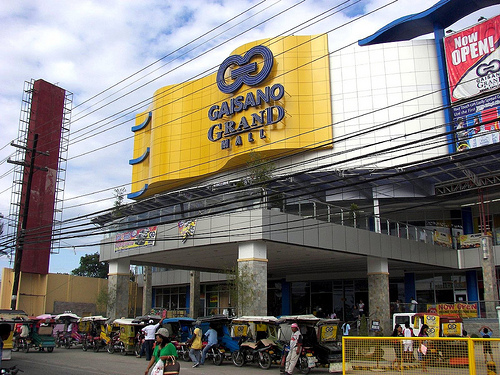 Grand Mall – Located in the center of the island of Mactan, Grand Mall is not very elegant however you will likely find more bargains there than the larger, nicer malls. Mactan SM – This mall is still in construction phase as of 2014 but will have the first movie theaters available on Mactan. Currently you must go to one of the Cebu malls in order to see films. Would be great to meet you two some day. Enjoying the snow there in Alaska, heard several towns were cut off due to heavy snow. chuchi and i are heading to baybay leyte next week and we love the mall pictures. my favorite is ayala in cebu.dunkin donutes has the best coffee and the employees are the best .